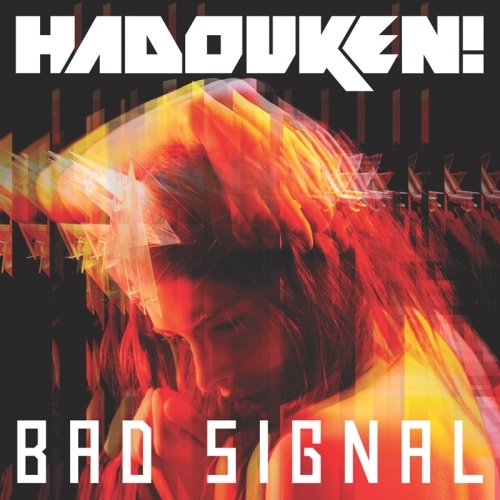 Hadouken! return with their first single "Bad Single" for new label Ministry Of Sound Records on 5th August 2012. Hadouken! will be taking over Ministry Of Sound on 26th July for a special show. Support comes from the Skrillex championed M Machine who will be making their much-anticipated UK debut. Hadouken! will also be performing at a series of festival dates throughout the UK and Europe over the summer, head to thier Facebook page for more info.